Students who write too slowly, and can’t “ideate” quickly fall further and further behind as subjects become more demanding. But … how do we enhance fluency and keep it engaging long enough to succeed? 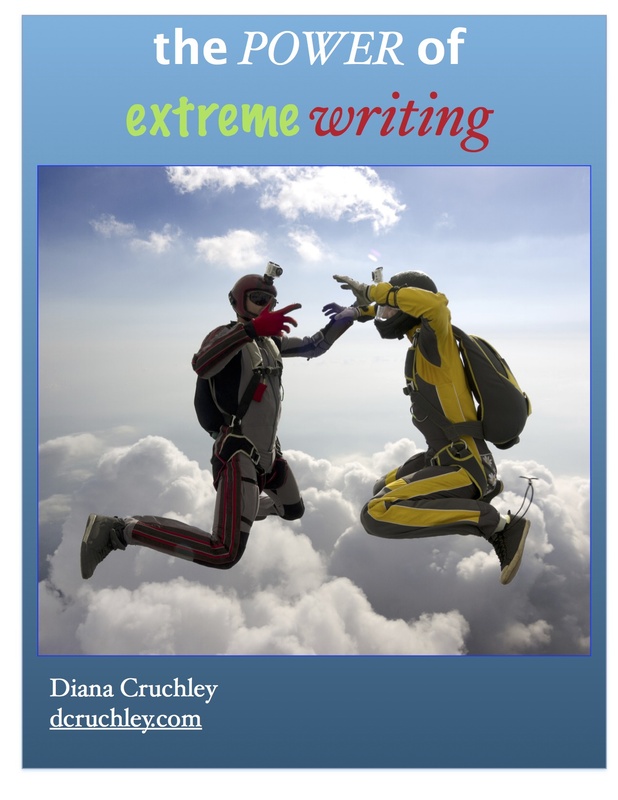 Extreme Writing is a totally new journaling program that works. “It’s fun! Can we do more?” Leave with a plan for the year, and a method of assessing student capacity. The bran loves novelty and this workshop includes 7 unique strategies to keep the program novel, with multiple ideas for each strategy, creating a year of refreshing unexpected choices for your grade 4-9 students. Launch your students into inquiry with a simple model– easy to understand, easy to use! Diana’s movable provides an exciting provocation thinking, collects great questions, inspires investigations, and most importantly, encourages student collaboration. After investigating, students return to answer their original “I wonder” questions. They produce individual contributions to their collective brainpower. It’s fun! It’s fast! It’s practical!– and includes many engaging potential enquiries with accompanying resources. Pinterest pages : Art Theft and Amazing Animals. Are your boys reluctant to write? Write the minimum? Are difficult to inspire? Both, boys and girls need 21st Century writing skills, but the average GRADE 12 BOY still writes only as well as the average GRADE 8 GIRL. Diana Cruchley presents 9 simple ways to TWEAK your writing program to make it fit more with how boys learn (and your girls will like it too). This practical workshop includes more than two dozen ideas for writing that your boys will love–tomorrow. Use the 9 simple ways of thinking about topics to always be able to alter a writing assignment “just enough” –enough to engage your boys (and girls). In your writing program, journals help meet two of the biggest challenges in improving Grades 4–9—building fluency and developing voice. But…how do you keep your journal program fresh and engaging for students long enough to build fluency and voice? Here are 24 unique strategies in a “ready-to-go” package you can use immediately with your students. Each provides a model for more examples you can create to add to your repertoire. Leave with an entire year’s program—and a detailed handout—in this engaging and practical workshop. Develop your own Braveheart writers—Grade 4–9 students who are champing at the bit to write because their personal writing kit is loaded with 10 simple “secrets” to apply to their writing. These “secrets” can be used all their lives to produce impressive quality writing…and bumo up their grades. A well-chosen picture book can pop into a writing lesson, demonstrate a model, create an experience, develop a vocabulary…and provide lots of incentive for Grade 4–7 students to write. 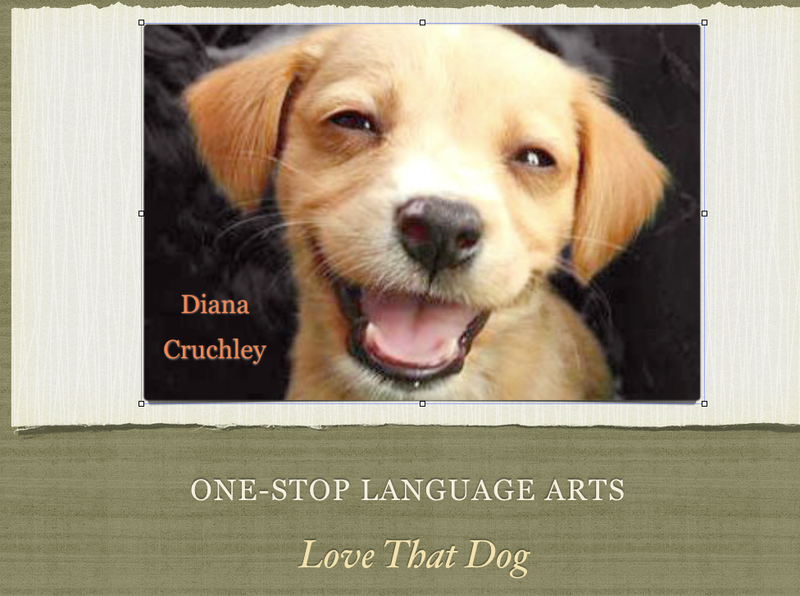 Diana Cruchley presents a dozen new idea-stimulating books that are worth your time—and most importantly that of your students—and would be a great addition to your library. The ideas are flexible, fun, and can POP to any lesson. For teacher-librarians and intermediate teachers. 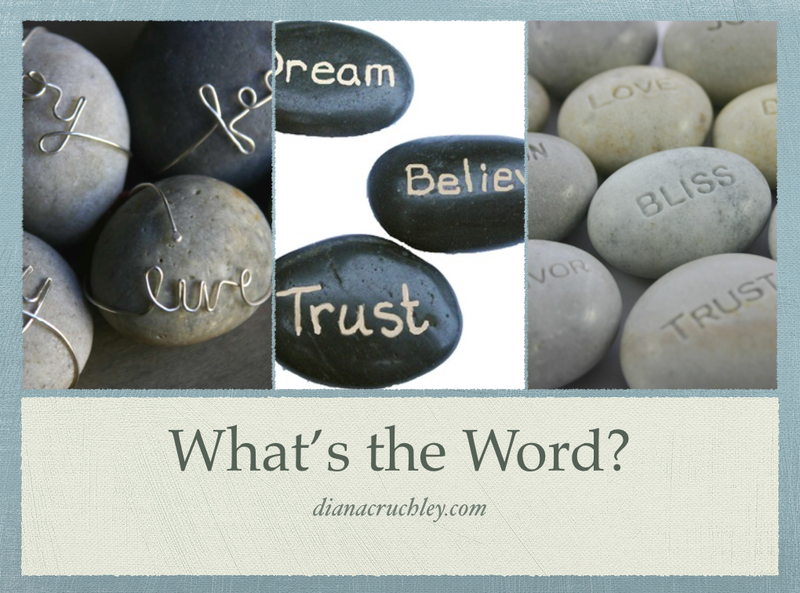 What’s the Word? 24 Adaptable Strategies for Enhancing Vocabulary. In the last 30 years, the working vocabulary of a typical 14 year old has fallen from 25,000 words to 15,00 words. Vocabulary is CRITICAL to reading comprehension, to writing skill, to “fitting in” with social situations, and to understanding your world. But teaching vocabulary is often a grind. Dictionaries and spelling lists don’t help. Here are 24 novel and adaptable strategies for enhancing your students’ vocabulary that do work. They are fun, versatile, and not time-consuming. Great handout included. Fables are short, punchy, important for cultural literacy, and fun to teach. Here’s a list of fables, a collection of writing and oral language ideas, and picture book sources ranging from literal to wildly humorous—a fun practical workshop. More than 12 fractured fairy tales and more than 12 different writing strategies. This practical workshop contains “golden” ideas you can use over and over again in your classroom, starting from the springboard of the classic fairy tale. Tons of fun for you and your Grade 4–8 students—and worthwhile learning in multiple genres as well. and—it lends itself to great discussions and terrific lessons. develop oral language skills, and more. Love That Dog ideas adapt to any novel and you can do it all with just one book. Monopoly is a lot of fun AND the board can be used to teach over 2 dozen different curricular lessons ranging from writing (poetry, newspaper articles, directions, comparisons, lists, etc. ), to PE, Social Studies, Geography, as well as a fun personality analysis. You can teach the use of active verbs, powerful openings, and have a great lesson on taking notes, and more. And…the handout includes the complete original Monopoly Homework Game. Over 45 pages in this detailed, practical handout. From Diana Cruchley, an alphabet of lesson ideas from Acetylene to Zipper—each letter an astonishing Canadian invention. Connect writing and science. The workshop includes language arts, math, science activities, games, a scavenger hunt, internet connections, a look at what a patent is, a complete scavenger hunt of Canadian science, Heritage Week ideas, and lots more. JOURNALS…can help build both fluency and voice. PICTURE BOOKS…provide easy models to build enthusiasm for writing and scaffold structure. AUTHOR’S CLUB…helps students address the 7 skills novice writers need. IDEA BOOSTERS…They won’t say, “I can’t think of anything!”…and lots more. This is an all-day workshop including a detailed handout of immediately usable ideas. Leave with 8 fresh and easy poetic forms. Obtain 3 ideas for easy, effective illustration. Bind all of this in a “real” book your stuents will be proud of (and so will their parents). Leave with your own book, and a step-by-step handout useful for varied projects. I attended two of your sessions at the teachers’ convention in Calgary last February. I was wondering if you offer regular sessions. The population of boys is high at our school and I think teachers would benefit from your “Guys Write” session. As well, there would also be interest in the vocabulary session. If possible, please provide further information and cost. If you are providing these sessions already at a different location, we would be open to that as well. Thank you for the information.